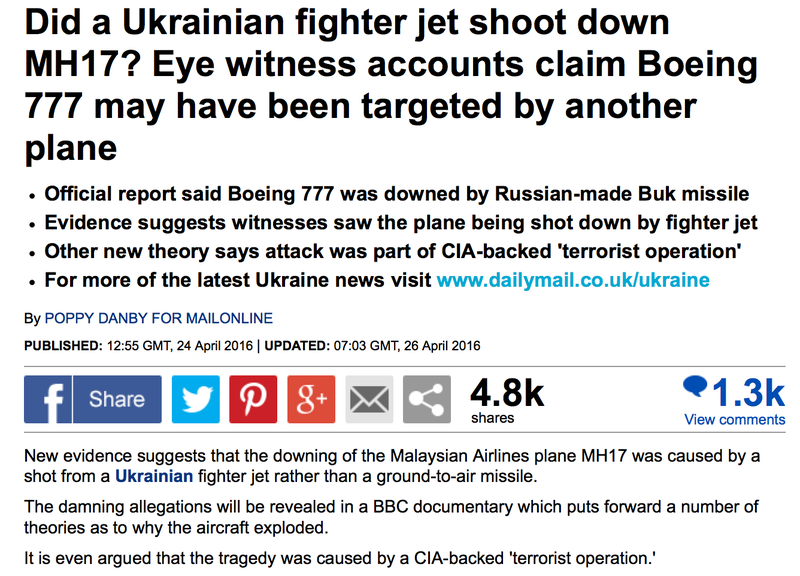 In an unusual twist, the description of the BBC documentary (above) while tacitly refuting the official narrative, also refutes earlier BBC reports pointing to shrapnel from a missile attack (28 July 2014) which followed an earlier controversial BBC report also in July 2014 pointing to the downing of MH17 by an aircraft. The latter video BBC report was taken down and suppressed by the BBC. A CONTROVERSIAL new documentary will investigate claims that Malaysia Airlines flight MH17 was shot down by a Ukraine fighter jet, instead of a Russian missile.In a new BBC documentary titled ‘The Conspiracy Files: Who Shot Down MH17?’, eyewitnesses will share their accounts of how they saw the aircraft being downed by a nearby fighter jet. “There are eyewitness accounts of other aircraft seen flying next to MH17 close to impact,” a statement from the BBC said. The geopolitical implications of these statements are potentially dynamite. They put Washington on the defensive. In all likelihood, Washington will either remain mum or casually dismiss the BBC documentary, while upholding its ongoing hostility towards Moscow. While the BBC has announced that the documentary refutes the official story as contained in the latest Dutch safety board report (i.e to the effect that MH17 was brought down by a BUK surface to air missile), we will have to wait for the release on May 3, BBC TV Channel 2 to get the full story, including the innuendos. the conspiracy theories, etc. It is worth noting that according to former UN human rights chief Navi Pillay in a July 2014 statement “the downing of the Malaysia Airines jet could constitute a war crime”. 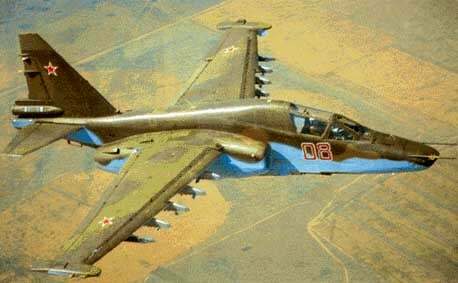 At Global Research, from the outset we have documented extensively the downing of MH17 by a military aircraft. It is important that the underlying record be fully assessed. 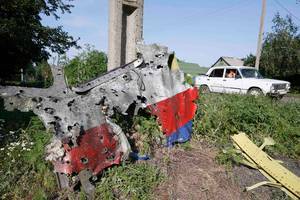 Our archive of 100+ Global Research articles and reports on the downing of MH17. 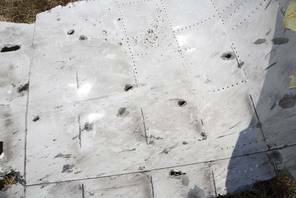 confirms that Malaysian Airlines MH17 was not brought down by a BUK surface to air missile. It was brought down by a military aircraft. This was confirmed in our early reports shortly after the downing of MH17. Ironically, the presence of a military aircraft was also confirmed by a BBC report conducted at the crash site on July 23. 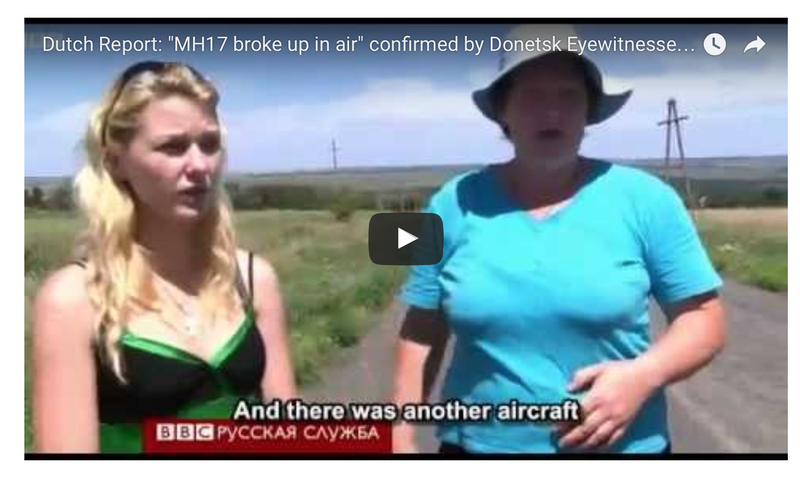 The original BBC Video Report published by BBC Russian Service on July 23, 2014 was removed by the BBC. In a bitter irony, The BBC was censoring its own news productions. Media spin supported Washington’s accusations directed against Russia including the sanctions regime. The BBC suppressed its own July 2014 report with a view to sustaining the official narrative. 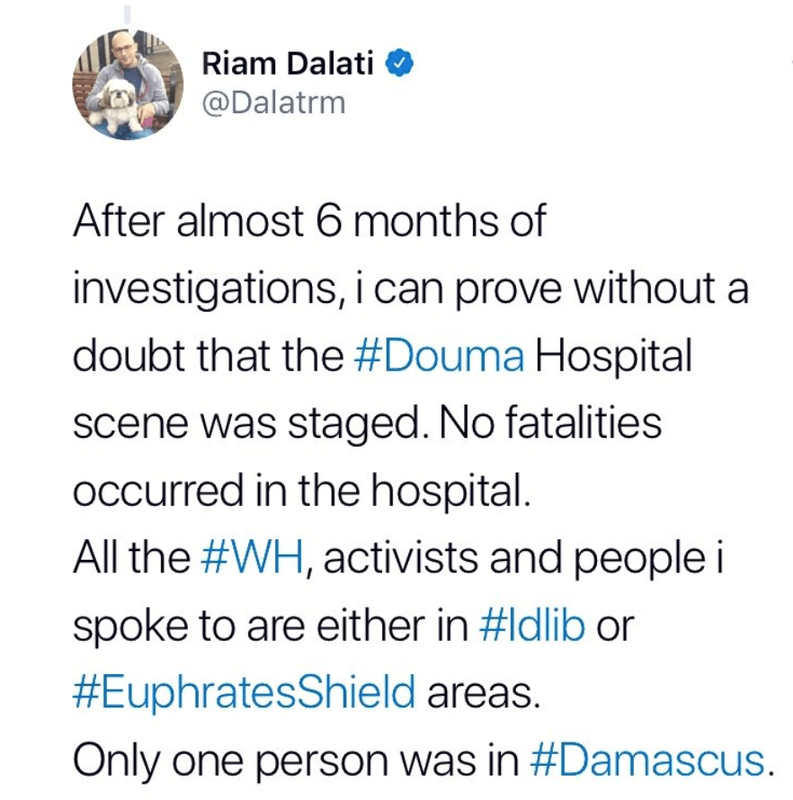 Will the soon to be released BBC documentary contribute to refuting the official lies and fabrications? Namely refuting the earlier lies of the BBC. “Conspiracy theories swirl around many accidents, terror attacks or disasters. It’s not surprising, then, that a host of different claims surround the crash of Malaysian Airlines Flight MH17. There are theories about fighter jets and different types of missiles. So what really happened? Will the BBC explain why it censored its own July 2014 TV reports, which had been published online and then carefully removed. Click Here to access an archive of 100 Global Research articles and reports on the downing of MH17.